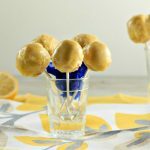 Lemon Cream Cake Pops Low Carb are a yummy, sweet citrus treat that is gluten free, low carb and paleo. 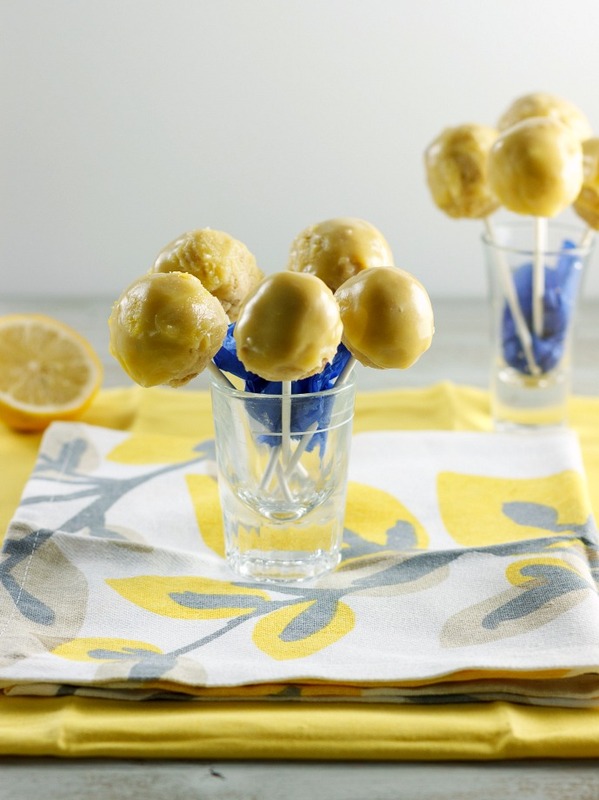 Lemon cake is my favorite cake, and these Lemon Cream Cake Pops Low Carb are the best of lemon cake and lemon cheesecake in a ball and coated with a delightful sweet lemon glaze. My 50th birthday week is here and that required me to come up with a treat that would make me insanely happy. So I needed to put my favorite things into a special treat that was fun for the kids and I to make. 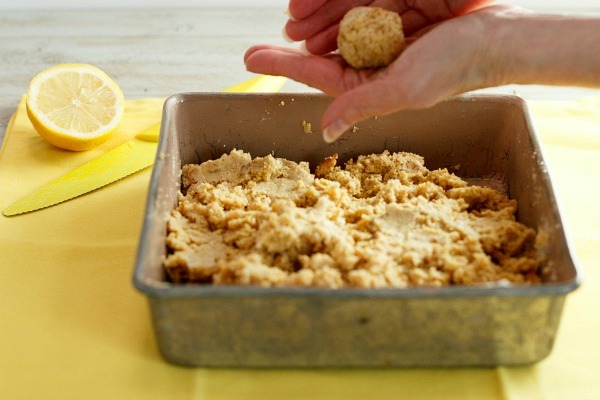 If you have kids or grand-kids, then oh boy will they have a ball destroying the cake and making it into crumbs to use in forming the cake balls. I was sort of fun baking a cake, and then destroying it. 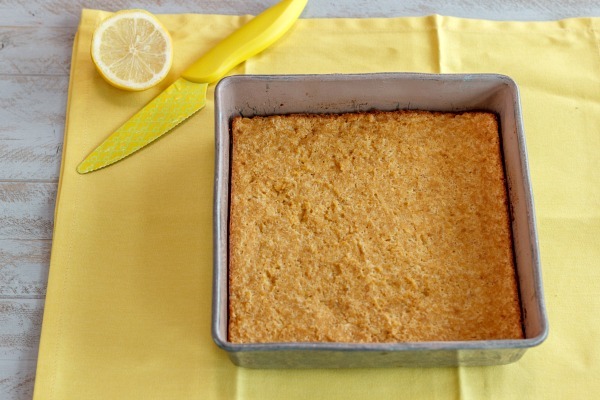 After making the lemon cake crumbs, you would then add a lemon cream to them and mix until a dough forms. The dough was very easy to form into balls with your hands. Then they are put on a stick and dipped into the glaze. These turned out wonderful, and made my birthday extra special! 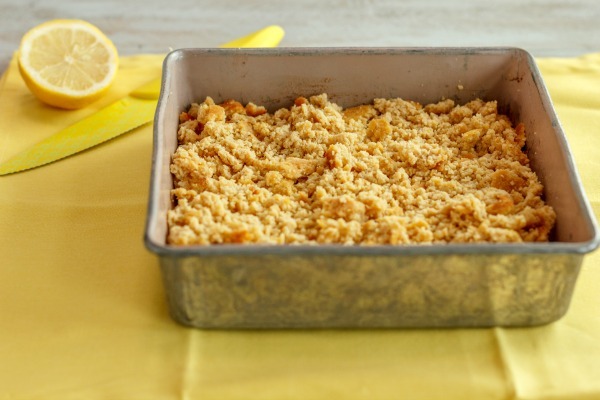 Crumble the cake! Yes destroy the cake! The kids or grand-kids are perfect for this job, lol. Make the whole cake into crumbs. Add the lemon cream and mix. Roll into balls with your hands. Add cake stick. Dip in the lemon glaze. Refrigerate a few minutes until glaze sets. 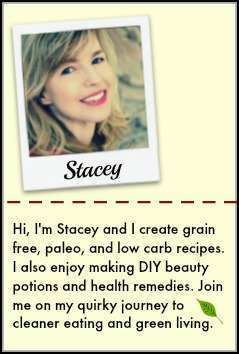 2 ½ tbsp powdered sweetener of choice: Swerve confectioners for low carb, or use ground coconut sugar for paleo (grind in magic bullet blender or coffee grinder). Cake pop sticks, where to get them, but other non-sharp sticks (popsicle ones, etc.) will work as well. Preheat oven to 350 F (176 C), and grease or oil an 8×8 baking pan. 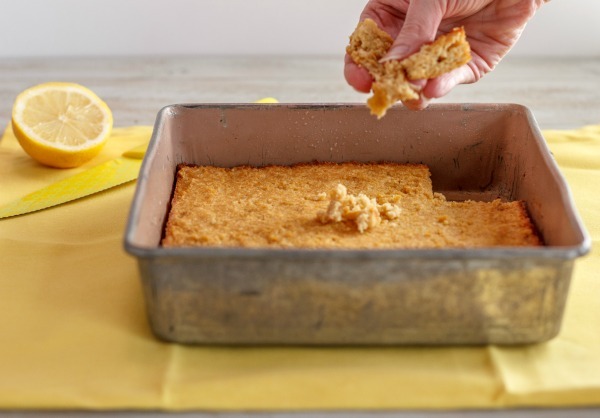 In a large mixing bowl combine: ½ cup coconut flour, ½ cup sweetener of choice, 1 ½ tsp baking powder, ½ tsp baking soda, 1 tbsp lemon zest. Mix together. Set aside. In a larger mixing bowl combine: 3 beaten eggs, ¼ cup almond milk, 2 ½ tbsp melted butter, and 2 tbsp lemon juice. Mix together thoroughly. Add dry coconut flour mixture to wet egg mixture and mix until combined. Spread cake batter into prepared pan and bake for 30 minutes or until toothpick comes out of center clean. Remove cake from oven and let cool until pan is not hot. 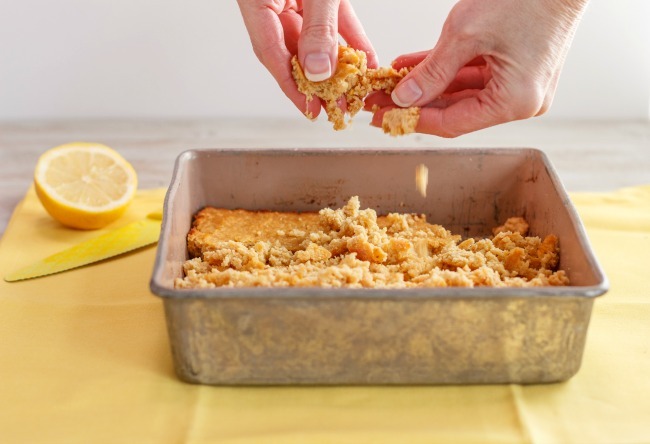 Crumble all of cake with your hands into crumbs (kids love this part). In a medium size bowl combine: 5 ounces of softened cream cheese (can warm cream cheese in microwave for few seconds), or melted cashew cream for paleo (can melt in a sauce or microwave), 1 tbsp sweetener of choice,1 tsp lemon juice, and 1 tsp lemon extract. Mix together. Add the cream mixture to the pan of cake crumbs and mix together until it become a dough texture. Form into balls with your hands and set aside. In a small saucepan on medium heat, melt 3 ½ tbsp butter. Add 2 tbsp heavy cream or coconut cream,1 tsp lemon juice, 1 tsp lemon extract, and 2 ½ powdered sweetener of choice. Stir until dissolved and combined. Remove from heat. Let cool a minute or two. 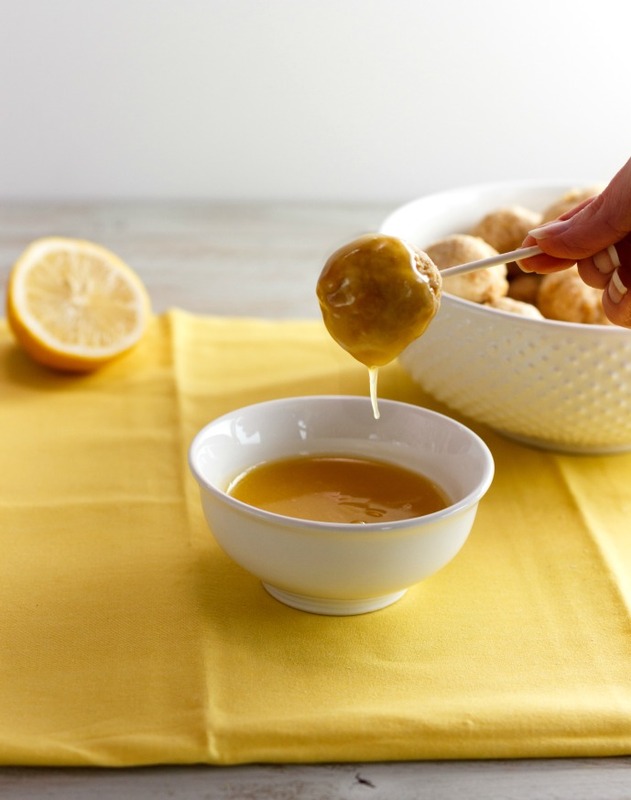 Poke sticks into the cake balls, and dip and roll in the lemon glaze. Once all cake pops are glazed they can be refrigerated until glaze becomes firm (only takes a few minutes). Store extra cake pops in a container in the fridge. 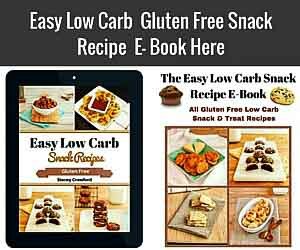 Nutritional Data: Yield: 18 cake pops, Serving Size: 1 cake pop, Cal: 92, Carbs: 2 g, Net Carbs: 1 g, Fiber: 1 g, Fat: 8 g, Saturated Fat: 5 g, Protein: 2 g, Sugars: 1 g.
Lemon Cream Cake Pops are a yummy, sweet citrus treat that is gluten free, low carb and paleo. 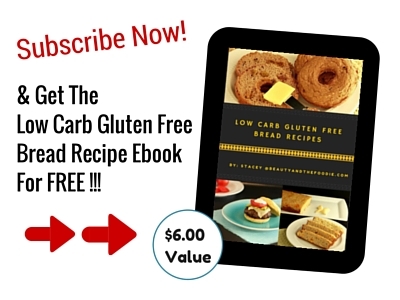 2 ½ tbsp powdered sweetener of choice: Swerve confectioners for low carb grind in magic bullet blender or coffee grinder, or use ground coconut sugar for paleo . 18 cake pop sticks popsicle ones, etc., where to get them, but any other non-pointy sticks will work as well. Preheat oven to 350 F (176 C), and grease or oil an 8x8 baking pan. Once all cake pops are glazed they can be refrigerated until glaze becomes firm (only takes a few minutes). Store extra cake pops in container in fridge. Looks so good! Does the glaze firm up enough for these to be wrapped? Or placed in a cellophane bag? Without becoming a gooey mess? Thanks! Hi Michelle, the icing gets solid but stays soft not hard. It would probably stick to any tight wrappers. 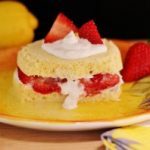 I love that this is two recipes in one: a wonderful citrus cake for simpler days, and the cake pops for when you’re ready to go all out! Lemon cake AND lemon cheesecake in one?? Yes PLEASE!! Awe, thank you so much Georgie. What a great birthday treat, I love it! Happy Birthday, hun! These look so great! Perfect for Spring parties. Happy Birthday! 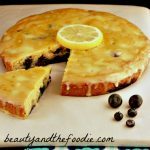 I love lemon cakes too, what a great fun recipe! These look so tasty and amazing! Thanks for sharing. Wow, these are adorable and sound so good! Happy birthday, good food is keeping you looking very young! These don’t look to fiddly to make, a great version to make with little ones. 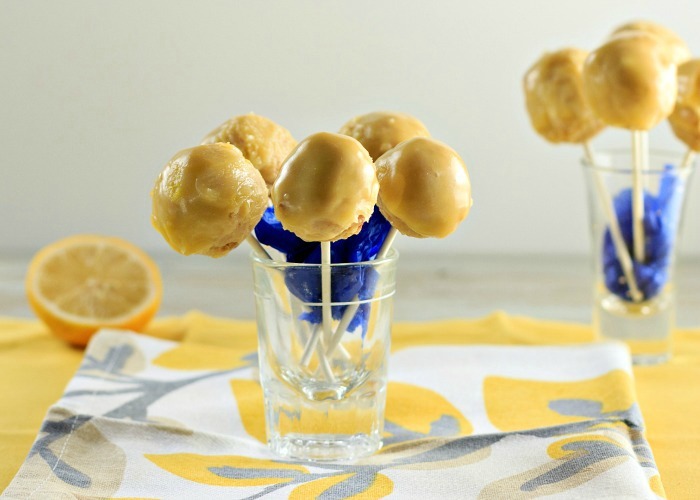 I absolutely love this lemon cream cake pops ! It looks and sounds so delicious ! Happy Birthday! They look amazing, such a great snack, especially for kids! (And uh.. me). Thank you Mark! Some of my “kids” are your age, lol. Oh yum! These look so good and perfect for spring! What an awesome birthday treat, I hope you had a great day with your family! These are so much fun!!! I love lemon cake, but lemon cream cake sounds amazing, especially dipped in that beautiful glaze. Yum! Any dessert with lemon is my jam! I really need to make these! 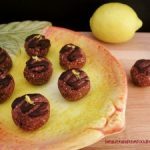 Wow, four words i never thought i’d hear in the same sentence – low carb cake pops – but you’ve done it! That’s so awesome! (and they look so decadent) And Happy Birthday!! 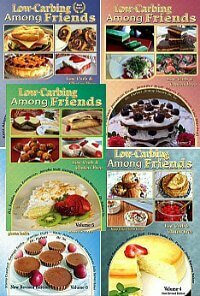 I love the low-carb substitutes! 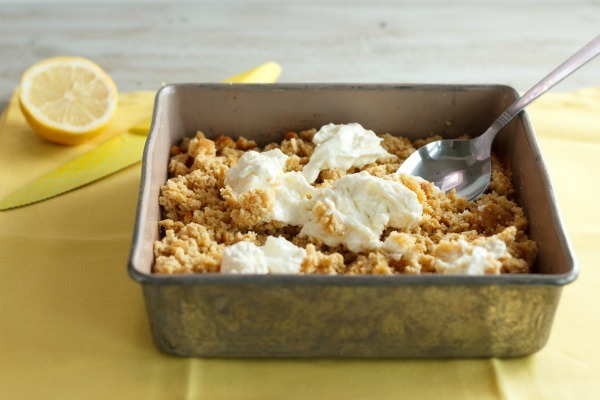 Been craving some lemon desserts lately… I need to make these! 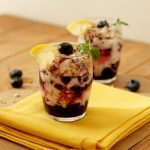 A great recipe to get little hands working. I adore lemon so can’t wait to make these! Thank you Donna 🙂 It is great for those little hands that are into everything. Oh gosh Stacey! This is adorable! My girls would have a ball making these! Thank you for the great idea! Thanks Renee. It is perfect for little ones who love to get those little fingers in everything.